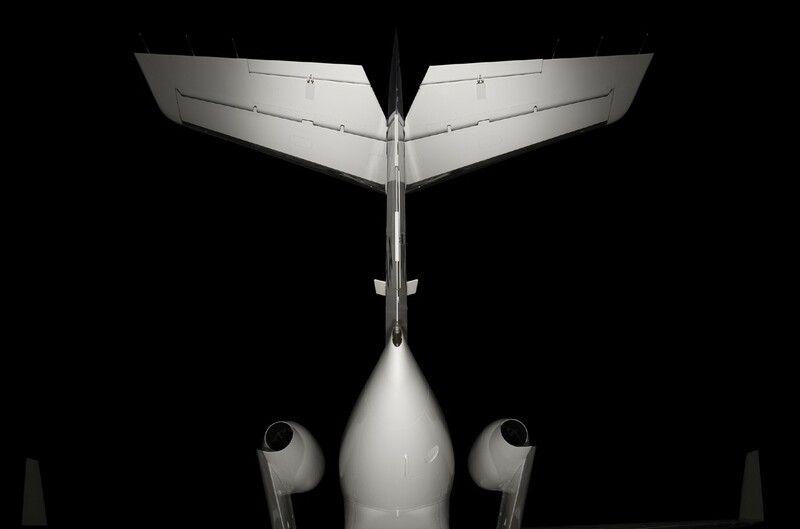 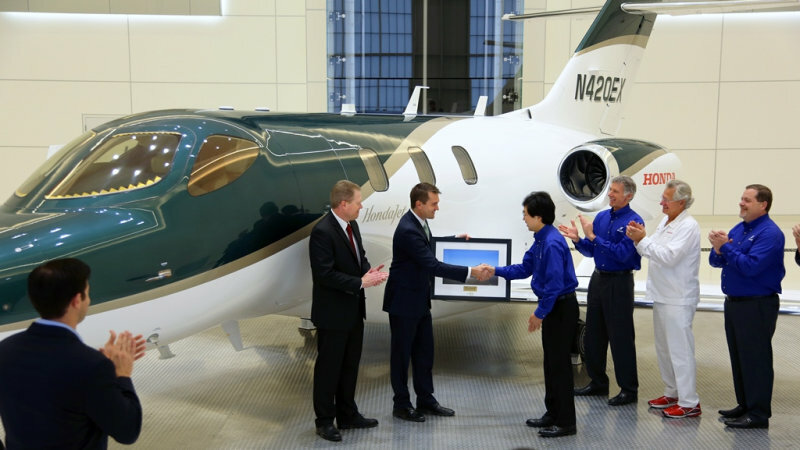 One man has celebrated Christmas in style by taking delivery of the very first HondaJet. 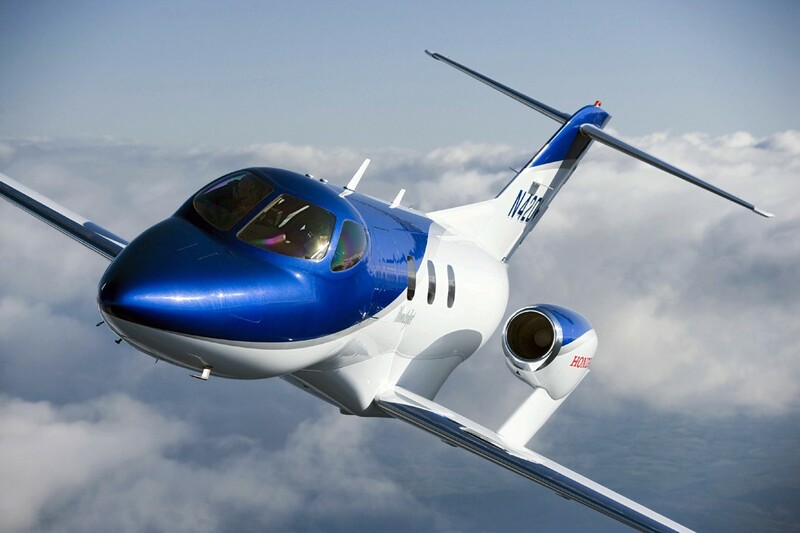 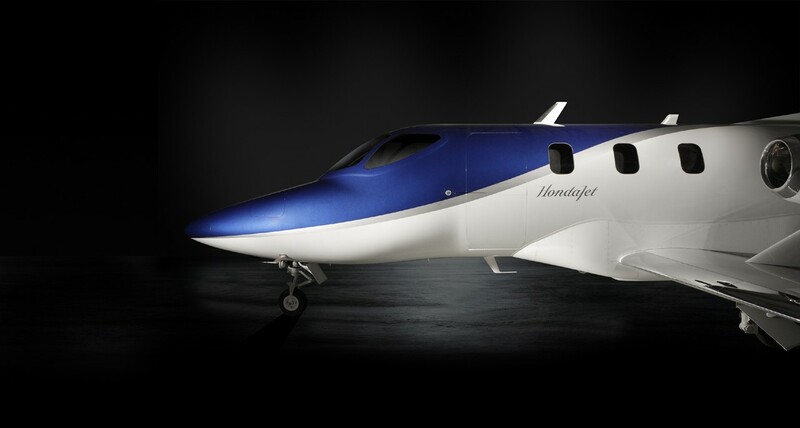 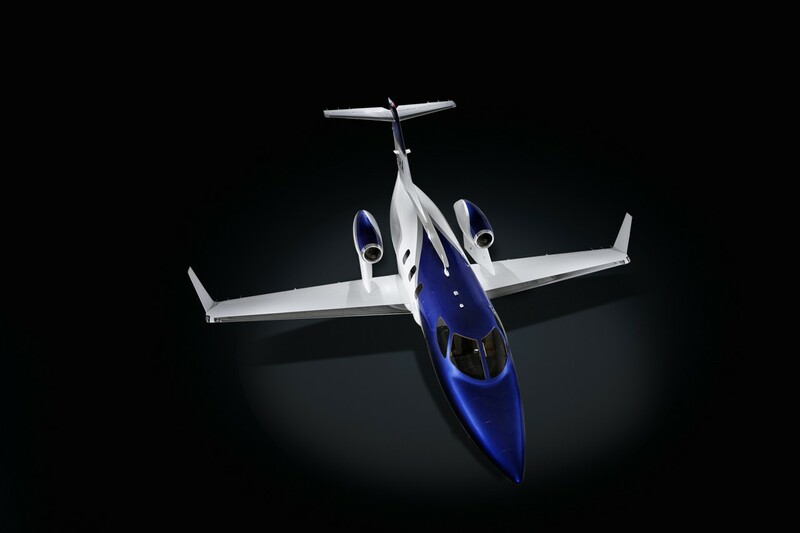 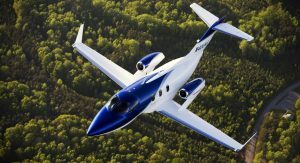 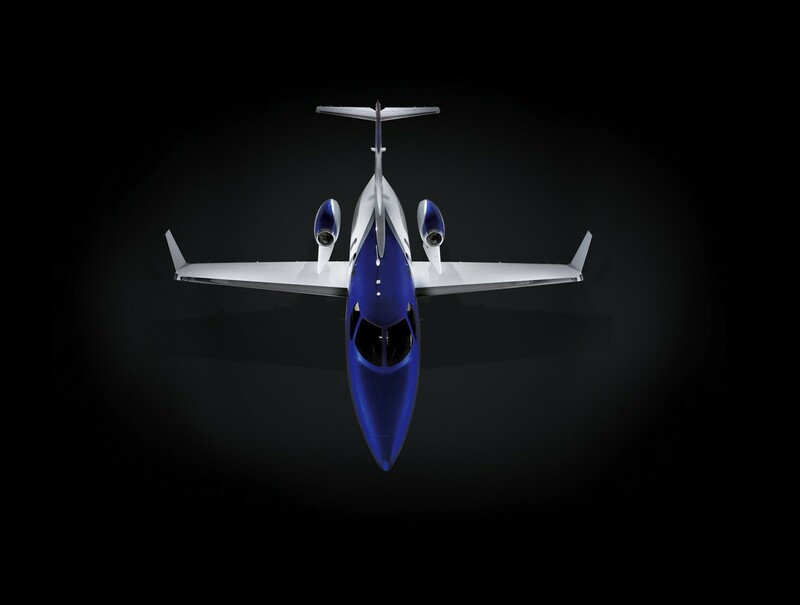 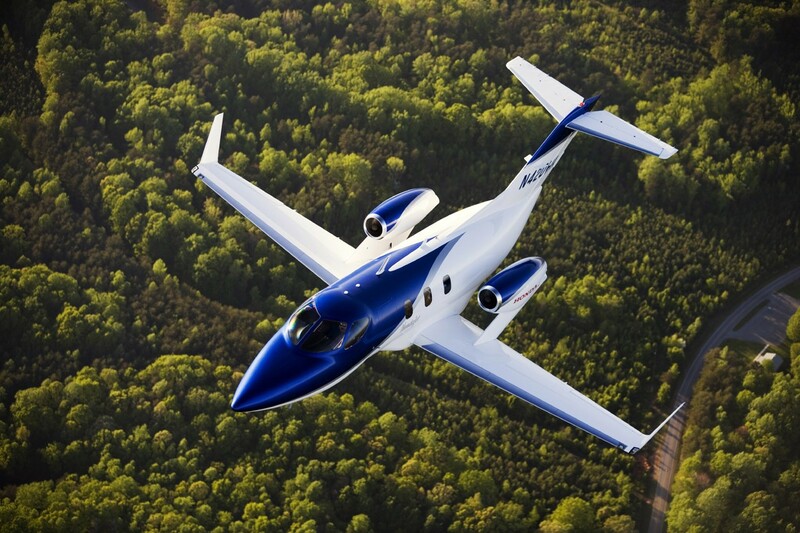 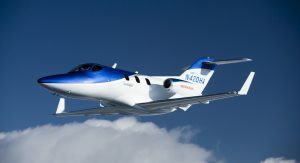 Honda has been developing its private jet for the better part of two decades. 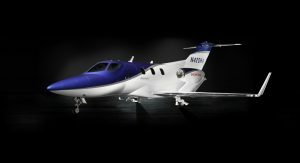 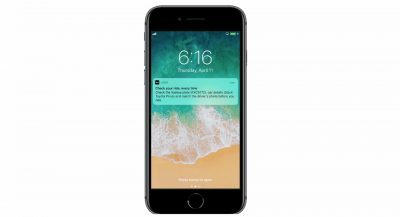 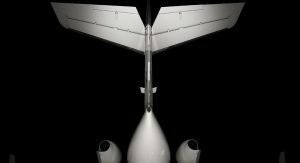 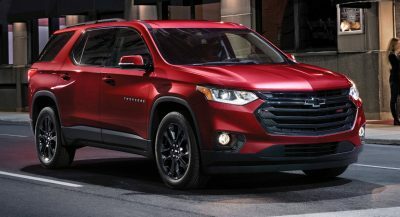 After receiving final certification from the Federal Aviation Administration (FAA), it is currently up for sale in North America, South America and Europe. 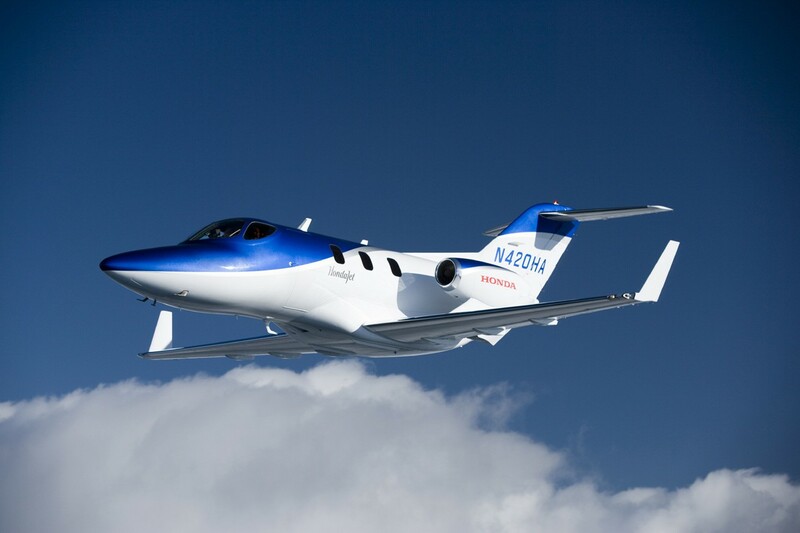 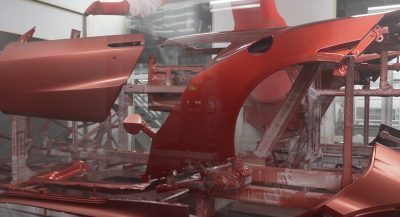 An extensive dealer network has also been created by Honda Aircraft in 11 territories. 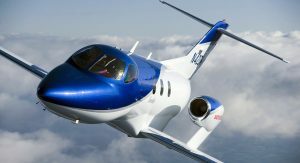 The flagship facility of the company is its 90,000 square foot service center in Greensboro, which also handles pilot training. 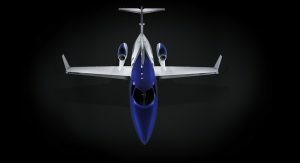 The industrial giant claims that its airplane is the world’s most advanced light jet. 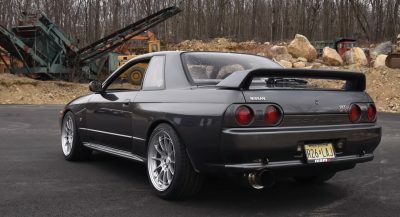 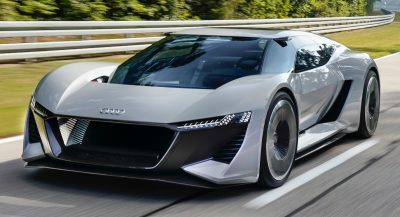 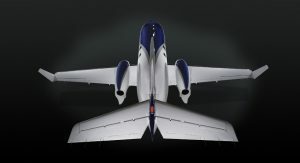 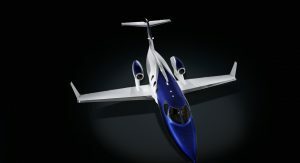 It measures 42 feet and 7 inches long and thanks to two Honda and General Electric turbofan engines delivering over 2,000 pounds of thrust each, it can hit 483 mph and has a cruising speed of 435 miles.